Bloomington interim city manager Steve Rasmussen. Bloomington aldermen voted Monday to spend $20,000 to hire a recruitment firm to help find candidates to become the next city manager. 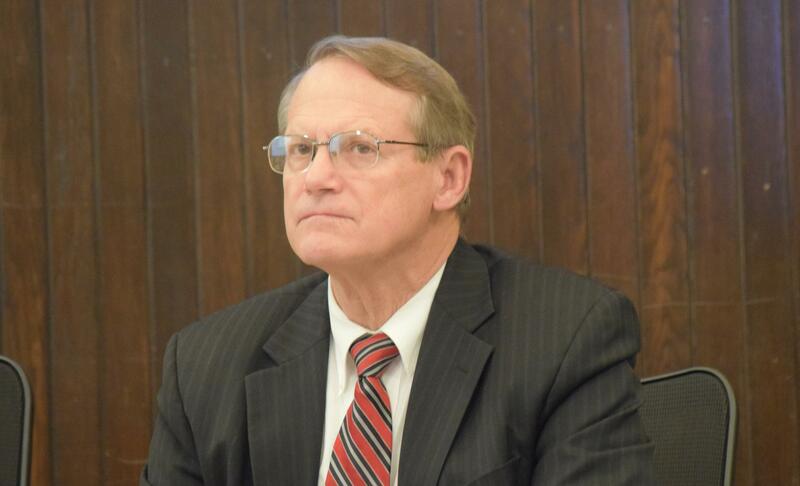 GovHR will lead the recruitment process as the City of Bloomington looks to hire a successor to David Hales, who left in November for the same job in Joliet. Interim City Manager Steve Rasmussen, who was an assistant city manager serving under Hales, has said he plans to apply for the permanent job. GovHR is the same firm used by the Town of Normal in its recent city manager search. Just like in Bloomington, there was an internal candidate (Pam Reece) in Normal’s applicant pool. Reece ended up getting the position, and Normal Town Council members defended the $20,000 GovHR expense. Two Bloomington aldermen, Scott Black and Jamie Mathy, voted against hiring GovHR to lead the recruitment effort. Black said he wanted to run the search in-house. “I think we have a perfectly good candidate in-house right now, and I’d prefer to see us move that direction instead,” Mathy said, referring to Rasmussen. 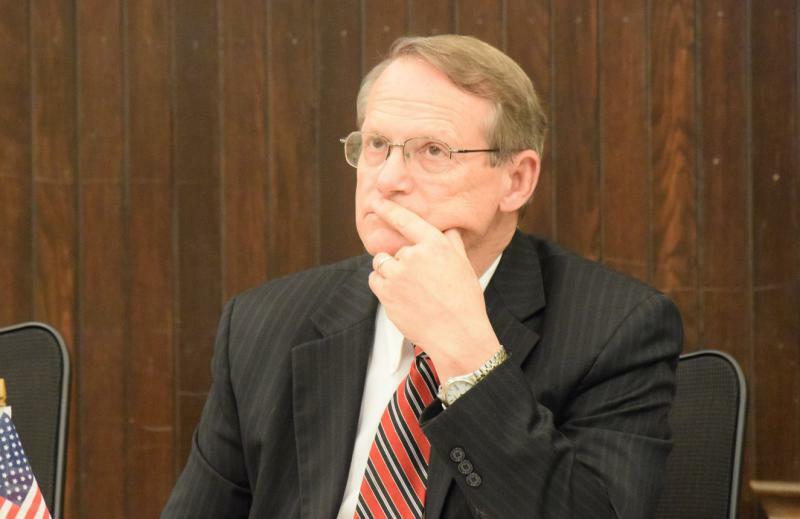 Mayor Tari Renner said Tuesday on GLT’s Sound Ideas that it’s very common for larger municipalities like Bloomington to do national searches for city manager positions. “Even in the end if we appoint Steve Rasmussen, which is entirely possible—I think he’s done an outstanding job—I think that will strengthen him moving forward,” Renner said. 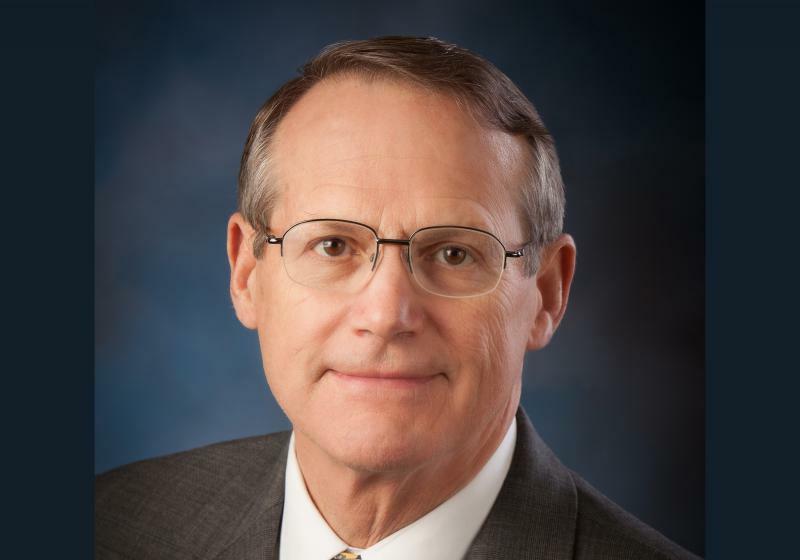 Despite an admonishment letter from council to the mayor and a new proposal that would remove mayoral power, Bloomington's interim City Manager Steve Rasmussen doesn't think the council is any more fractious than usual. Steve Rasmussen is expected to be named interim city manager at a special Bloomington City Council meeting on Thursday. Aldermen See Roadmap To Cut Deficit, But Will They Take It? Bloomington aldermen wanted to see some concrete ideas for how the city could close next year’s $3 million budget deficit. Now they’ve got them.